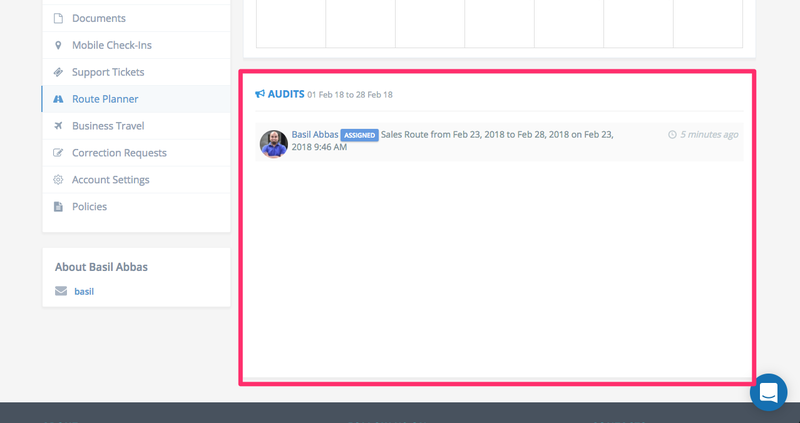 Know how to assign routes to your team. You can access the route planner from the profile menu or even the left menu when you are in the user profile. 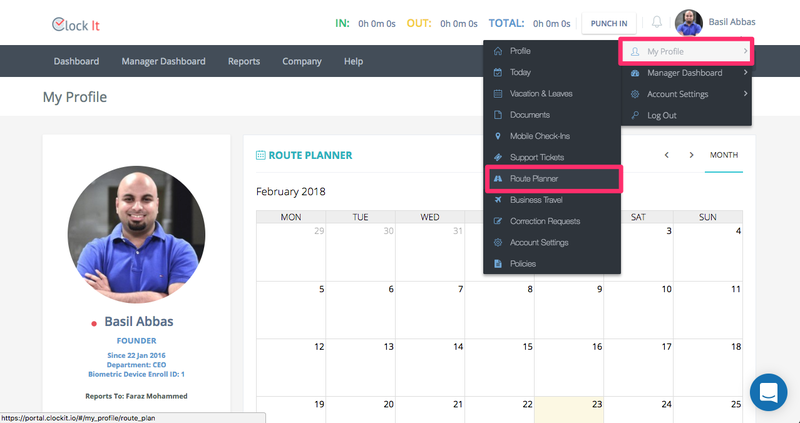 Next you will need to click on any calendar day and tell ClockIt which route needs to be assigned to this user and for what calendar period. For Example, A route with 100 locations may be assigned to this user for 30 days. This means that this user has 30 days to checkin into all the locations specified in the route. 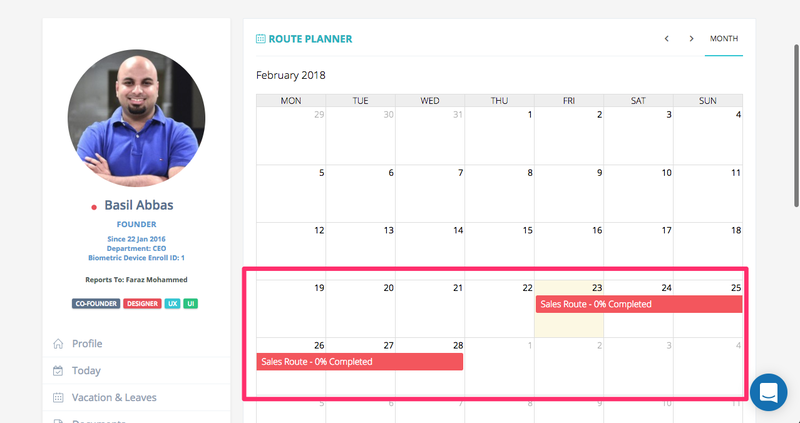 To assign a route, click on the calendar day and fill in the details. NOTE: Only present and future days can be clicked. Select the route from the dropdown, that start date, route end date and click save. After you select the route. All pins that belong to that route will be displayed on the map for reference. Once the assignment is completed, you can see the route completion status on the map. By clicking on the progress route you can see how my locations are checked into under the route statistics. 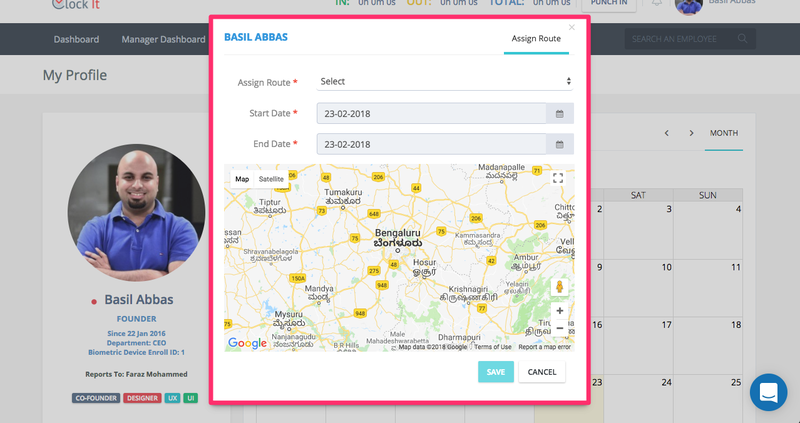 Now since the route assignment is complete, this user will be able to see the route details in the mobile app as soon as he/she logs in with the mobile app. Multiple routes can be assigned to the same user on the same day. Any changes to the route will reflect immediately for all people that have been assigned this route. The route calendar is colour coded and will change colour as the completion status nears 100%. Any changes made to the routes are audited and can be seen in the audit table. below the calendar. 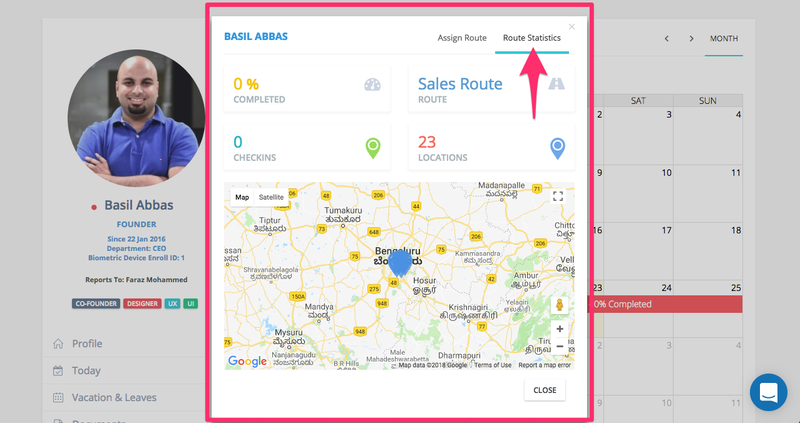 Know more on how routes appear in the mobile app and how to checkin into route locations.